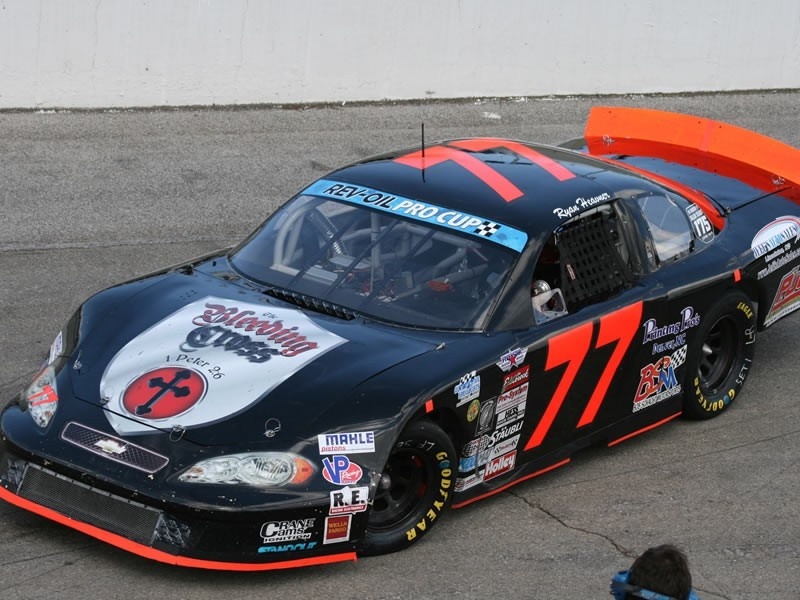 (FEBRUARY 13th, 2014) XR-1 Pro Cup Team Walker Motorsports is currently seeking interest to fill their drivers seat. Chris Walker runs a driver development team supplying quality equipment via a possible race winning car. They give you to opportunity to run up front on the Pro Cup tour. JUNE 26TH, 2013 (ST. LOUIS, MO) Ryan Heavner Racing unloaded their Pro Cup Series hauler in Myrtle Beach, SC over the weekend. The half mile speedway is a favorable stop on the tour for Heavner and crew as he has grabbed several great finishes on semi-banked oval. (ST. LOUIS, MO) Seventeen haulers packed into the pit lane at Motor Mile Speedway in Radford, Virginia. 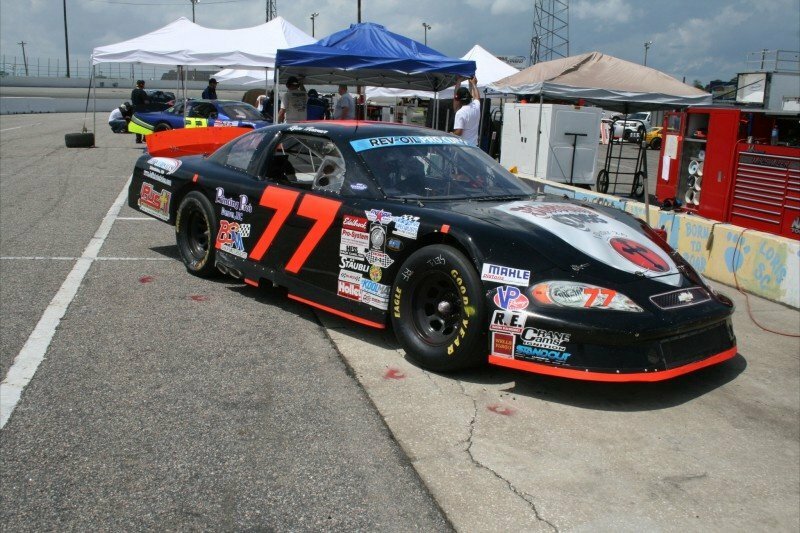 Ryan Heavner sporting the Bob Schacht Motorsports badge was set for his first 2012 appearance in the Rev-Oil Pro Cup championship series. ST. LOUIS, MO (SEPTEMBER 14TH, 2012) Ryan Heavner is excited to announce he is scheduled for a return to Virginia’s Motor Mile Speedway. 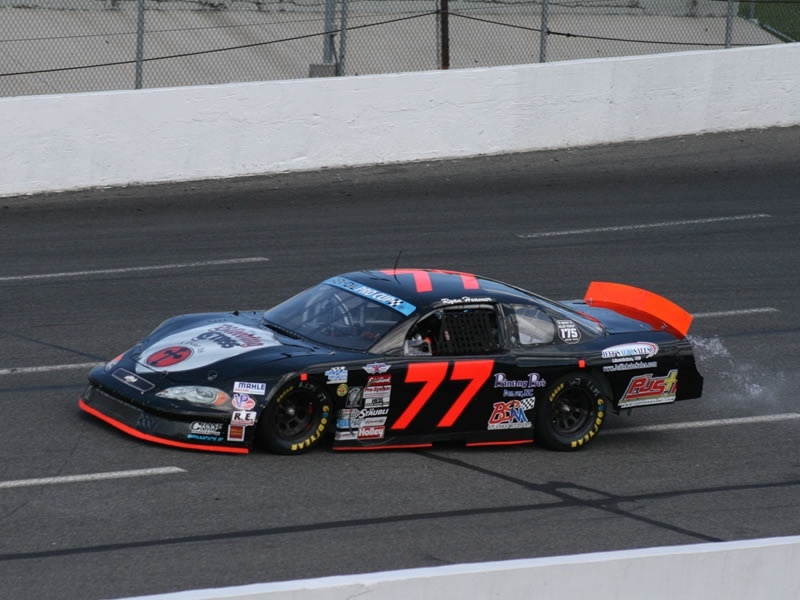 Heavner will climb back into his number 77 Bob Schacht Motorsports machine, the car he has solidly put in the top 5 all season. 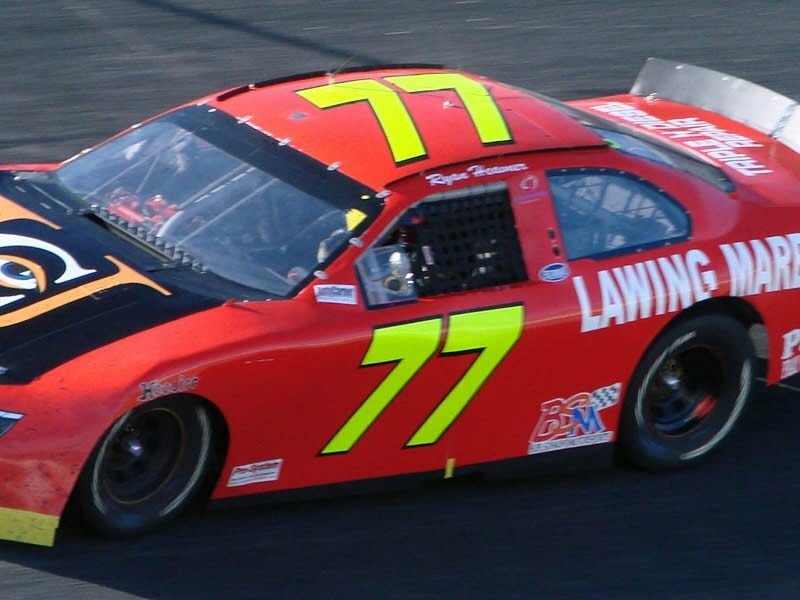 ST. LOUIS, MO (JULY 23RD, 2012) Racing driver Ryan Heavner is excited to climb back into the seat of the #77 Bob Schacht Motorsports machine this Friday. 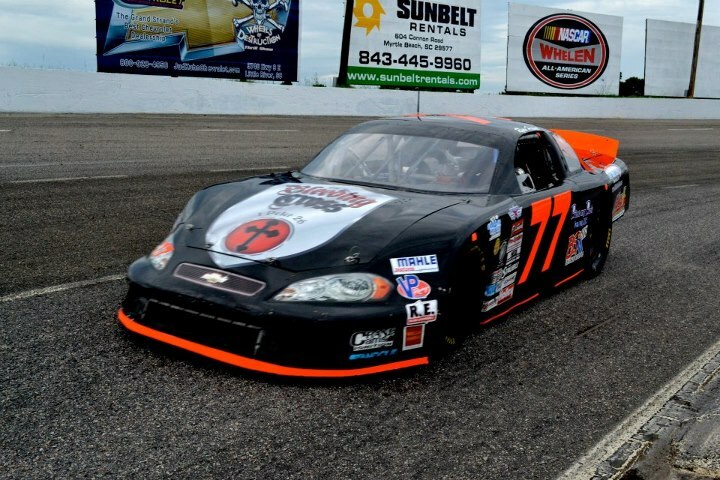 The team will unload at Tri-County Speedway in Hudson, North Carolina for the CARS Pro Cup Series event. 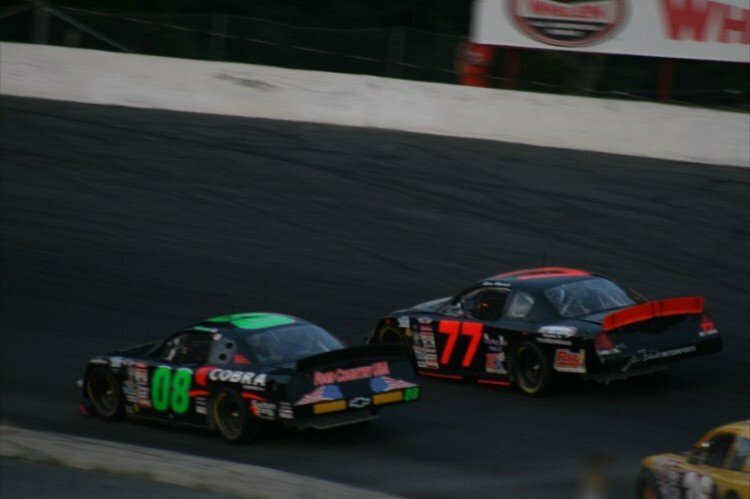 They are set to compete for winnings of $5,300 divided between both race segments. 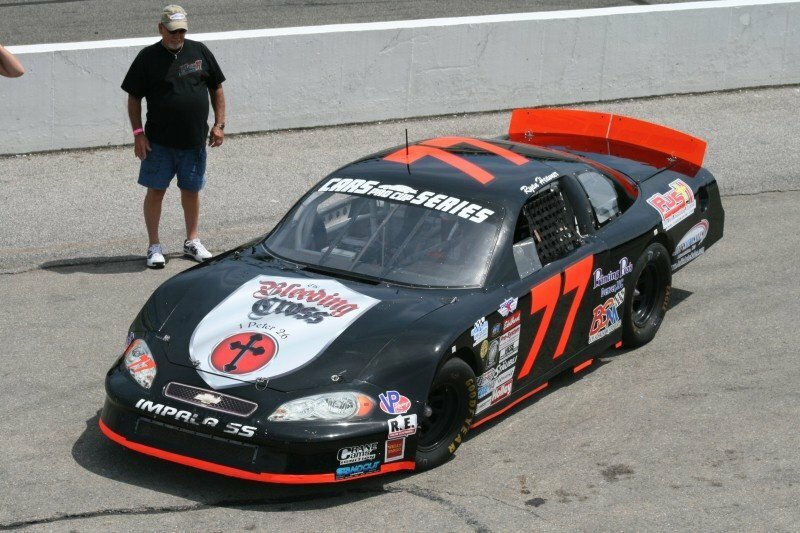 ST. LOUIS, MO (JUNE 26TH, 2012) Sixteen year old Ryan Heavner entered the Caraway Speedway gates for the first time last Saturday. 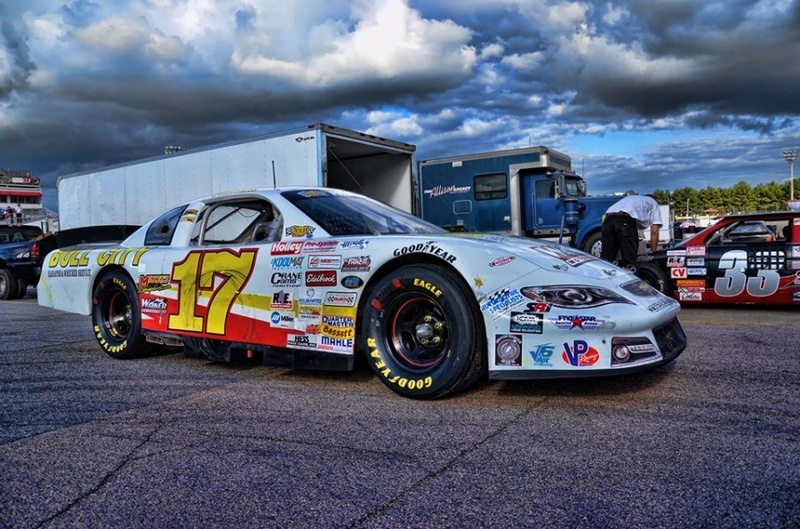 This would be Heavner’s twenty-second time on the CARS Pro Cup Series starting grid and he had set high expectations on both himself and crew leading into the event.